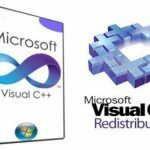 Visual C++ Redistributable Packages Free Download Latest Version for Windows. Its full offline installer standalone setup of all Visual C++ Redist versions. There are lots of applications and games that has been based on C++ and in order to run the applications you need to install run-time components which are necessary to run the C++ applications. Different application needs different Visual C++ packages so its better to have all the packages under one roof. 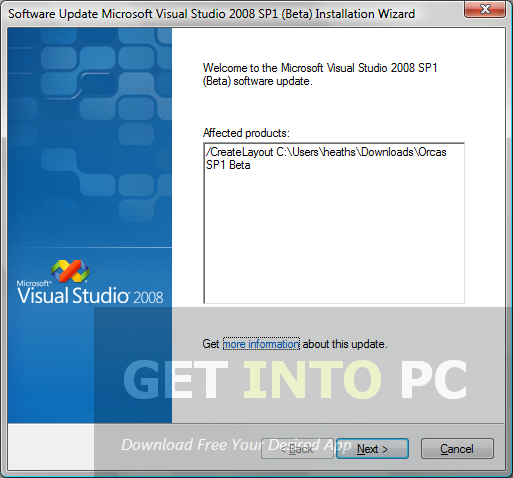 The packages include Visual C++ 2005, 2008, 2010, 2012, 2013 versions. With this complete package you can get all the libraries like MSVCPP110.dll which is specifically for games and these libraries will help you run your application smoothly. With these packages in your bag you will not get any dll errors. Visual C++ Redistributable Packages provide you with libraries that are required by Windows Installer Application and ClickOnce. These packages will help you install error free applications of any development types. 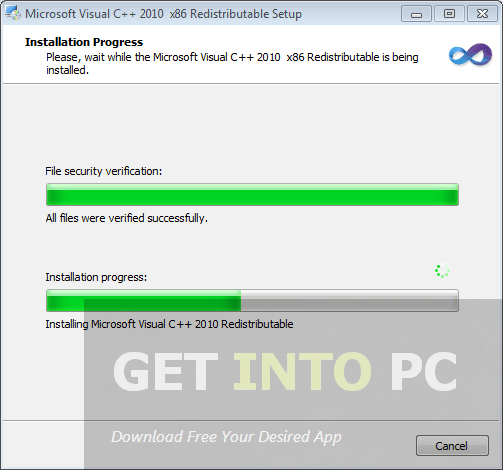 If you only need 2013 version separate then Download Visual C++ Redistributable 2013. 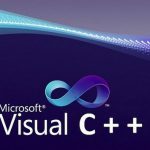 On a conclusive note we can say that Visual C++ Redistributable Packages are very useful packages which will help you in installing all applications and games that has been based on Visual C++. Below are some noticeable features which you’ll experience after Visual C++ Redistributable Packages free download. 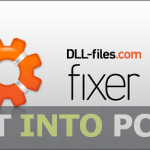 Provides libraries required by Windows Installer Application and ClickOnce. No need to install VC++ into your system. 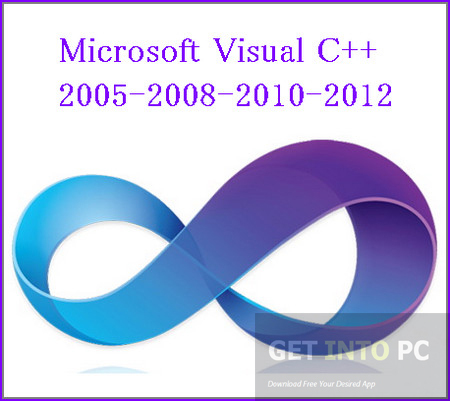 Click on below button to start Visual C++ Redistributable Packages Free Download. 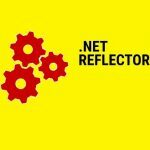 This is complete offline installer and standalone setup for Visual C++ Redistributable Packages. This would be compatible with both 32 bit and 64 bit windows.